The United States presidential election of 2020, scheduled for Tuesday, November 3, 2020, will be the 59th quadrennial U.S. presidential election. Voters will select presidential electors who in turn will either elect a new president and vice president through the electoral college or re-elect the incumbents. This is the one of the easiest ways to make sure you're registered to vote in this years 2016 election. Just click the link below and get registered! Spin the Vote! We are A non-partisan group of djs that are getting the word out to stand up and vote. We don't have all the answers but one thing we know it's your right to stand up and speak your mind to vote. Register and spin the vote 2020. In this years election we have some serious candidates that want to become the next President of the United States. Here are links to their web sites so you can investigate and research who you might like to vote for. 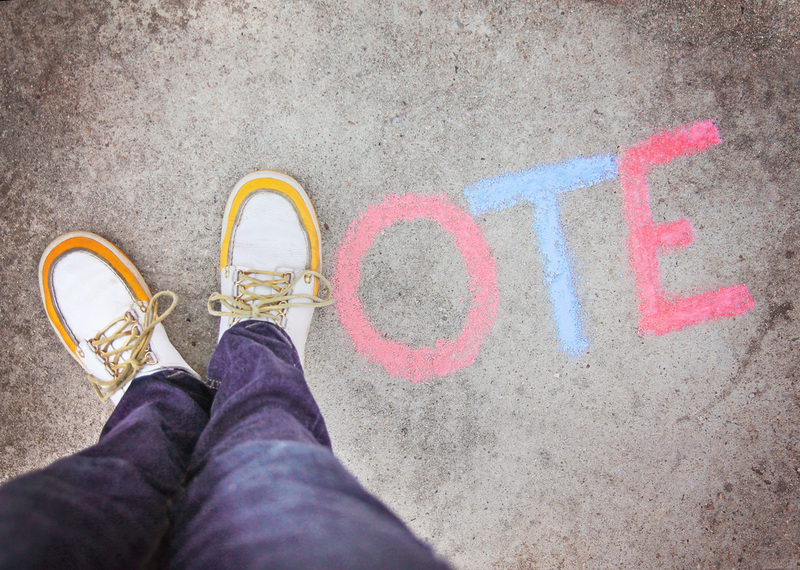 Your vote is your voice, so let your voice be heard. Don't hesitate to participate in this years election. We must pass this important tradition from generation to generation in order to achieve a more perfect union.